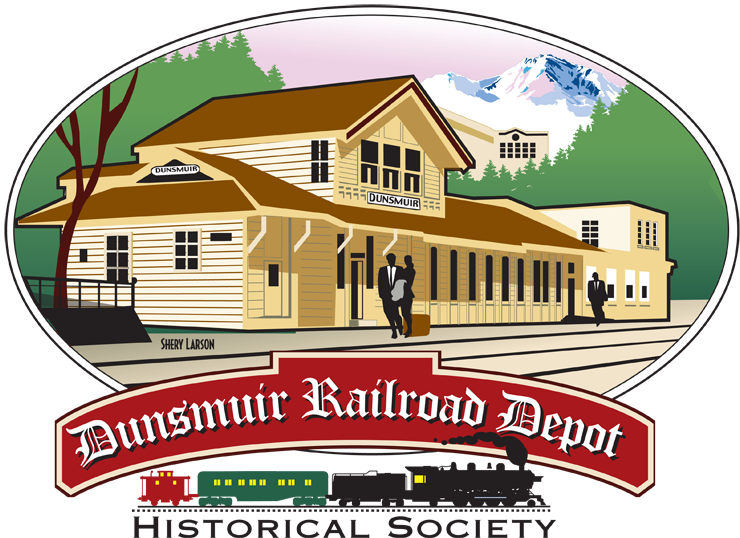 The Dunsmuir Railroad Depot Historical Society will hold its 8th Annual Pie Social at the Amtrak Depot on Sacramento Avenue during Dogwood Daze on May 28th! Pies, pies and more pies will be sold beginning at 10 AM and continue until the pies are sold out. Last year, 85 wonderful pie bakers baked and donated more than 170 pies! They received a Pie Makers Ribbon in appreciation for their pies, along with the Depot Society’s many thanks. Pies will be $3 a slice or $20 for a whole pie. Folks can “build a pie” by selecting 6 different kinds of pie slices to make up a whole pie for $25. Folks with pets are asked not to bring their pets into the pie area. If you would like to donate your favorite pie(s) this year, please call Phyllis Skalko, the Pie Lady, at (530) 235-0839. Proceeds will support the continued maintenance of Dunsmuir’s Amtrak Depot, Siskiyou County’s only Amtrak stop, and the Dunsmuir Museum. Come celebrate our historic town with some pie at our biggest fundraiser of the year! Previous Dunsmuir Museum Opens April 2nd!